Had the engine running with a stand alone ecu and first impressions are really good , still needs lots to make it road worthy. 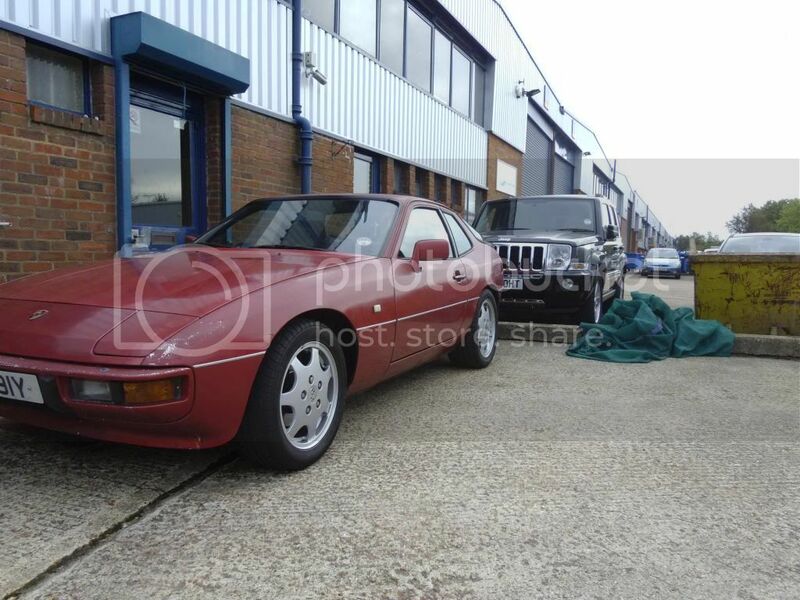 The clutch is nice and light and very smooth, the 944 s2 gearbox is really quiet and smooth with a much taller 1st gear which makes all the difference. 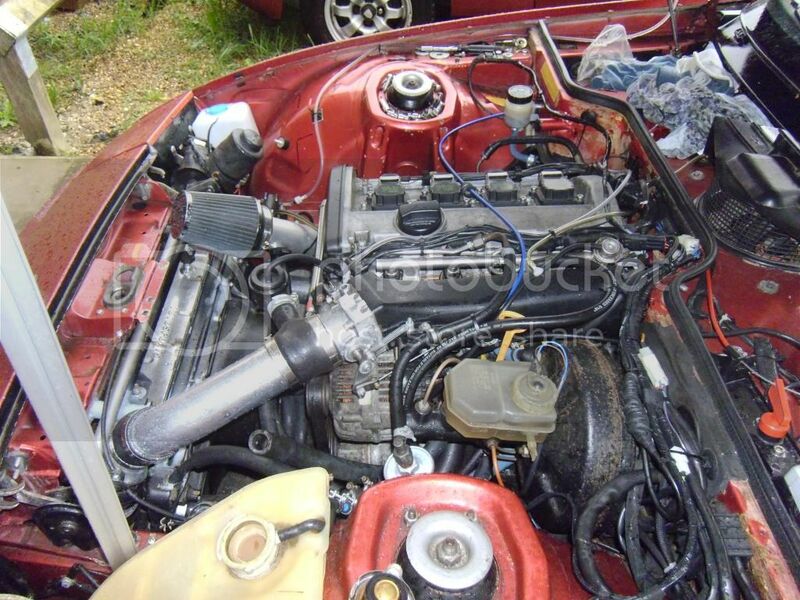 The engine is so quiet and smooth and rev's so freely, there is no lag at all with the standard KO3S turbo, its only running a 210 - 220 bhp map but I'm going to build another engine (they are really cheap over here) for around 300bhp, which is tame for one of these engines as i want a flexible reliable motor rather than a 400bhp + drama queen! Congrats with the running car! I still have some work, before my 6 cyl 924 is running. its a vauxhall Corsa C column, the main work involved is the steering shafts which has to be done properly as its life and death. 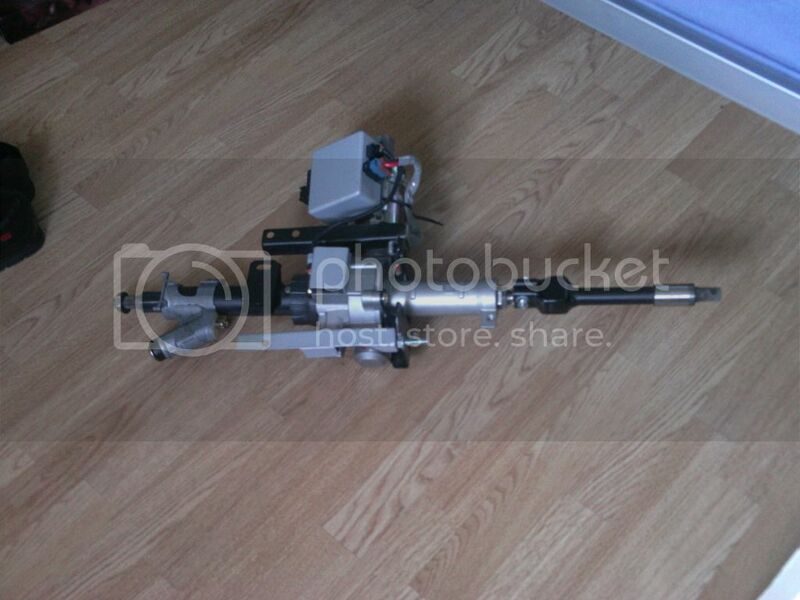 The upper column on the corsa is a splined removable shaft so you can weld the 924 column to the corsa upper shaft (it was welded pinned and a outer sleve welded for strengh) which then means you can use the outer column with the steering lock and column mount etc. 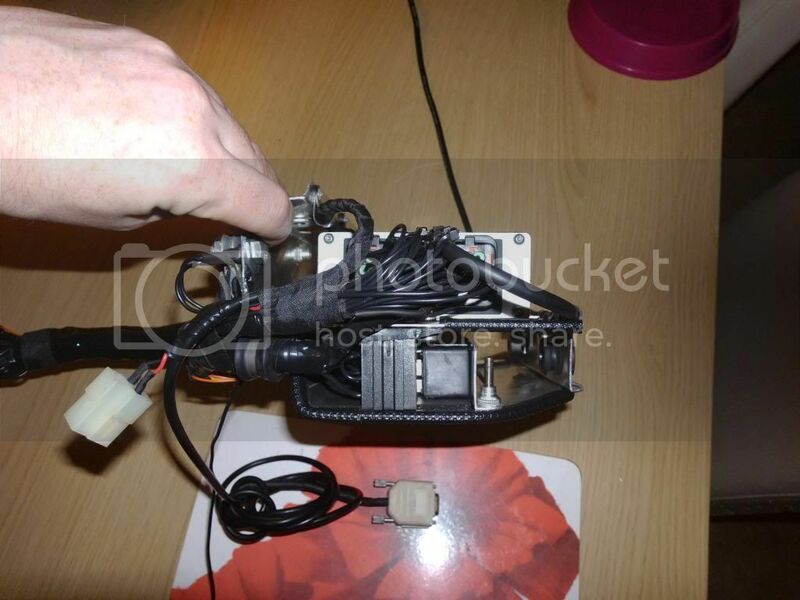 To run the column it needs 2 signals, one pulsed telling it the engines running and another telling it the cars speed, to simulate these signals there are people who make a little box (ebay)which means you can manually adjust the weight of the steering. 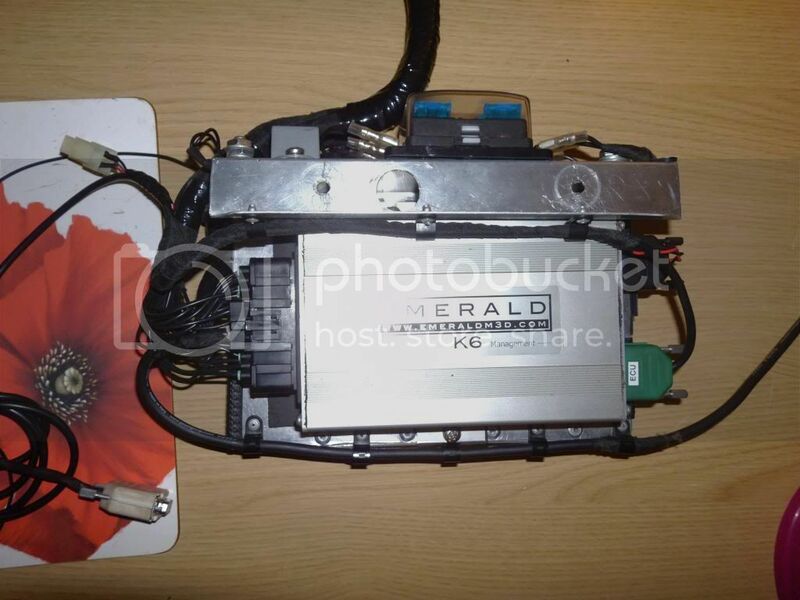 Or you could use a abs sensor on a wheel to make it speed sensitive, I do have the vauxhall part no for the abs signal amplifier somewhere. Been using the car for work with low boost as it needs mapping. 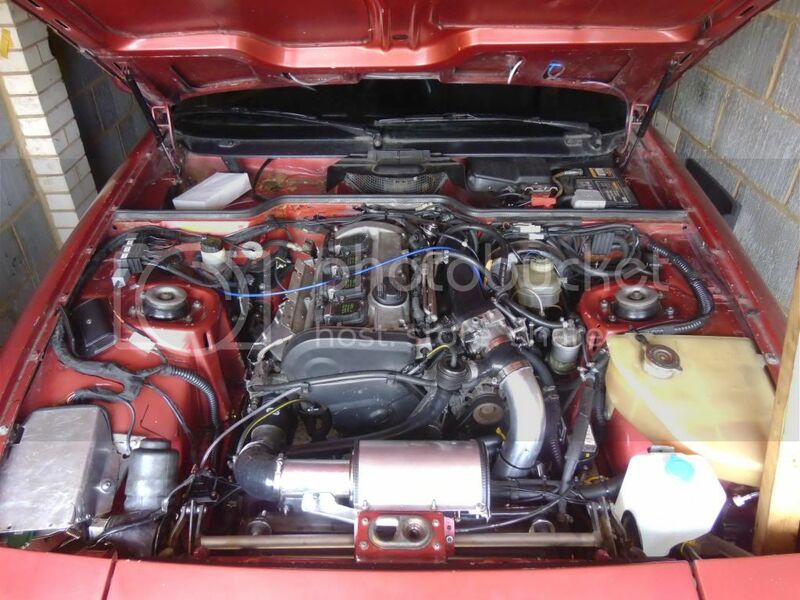 Next will be to relocate the ecu (on the front left) to under the dash and tidy up the engine bay. Any pictures of the transmission tunnel mods from the inside? I'll look for some photos of the tunnel and a video is on the todo list. 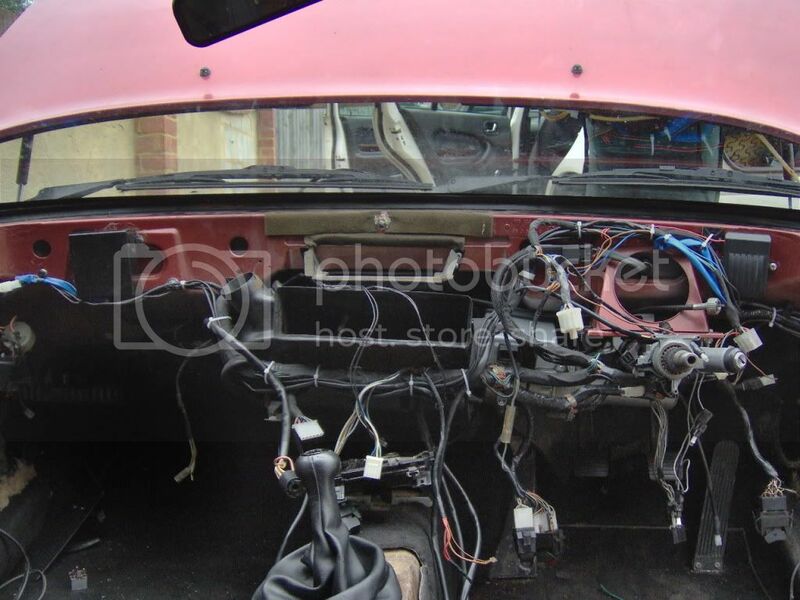 Finished moving the ecu to under the dash and getting rid of the patch work wiring, it now has the ecu, relays and fuses for the engine all in one place and a dedicated loom for the engine thats all plug and play now. the relays live under the ecu with a removable cover and a bracket to stop them working loose, ats all made from aluminium. I've also set up the triple map option on the ecu so can now run 3 seperate maps selectable from a dash switch, power loads of boost :twisted: , economy with little boost and a safe map incase a sensor fails. 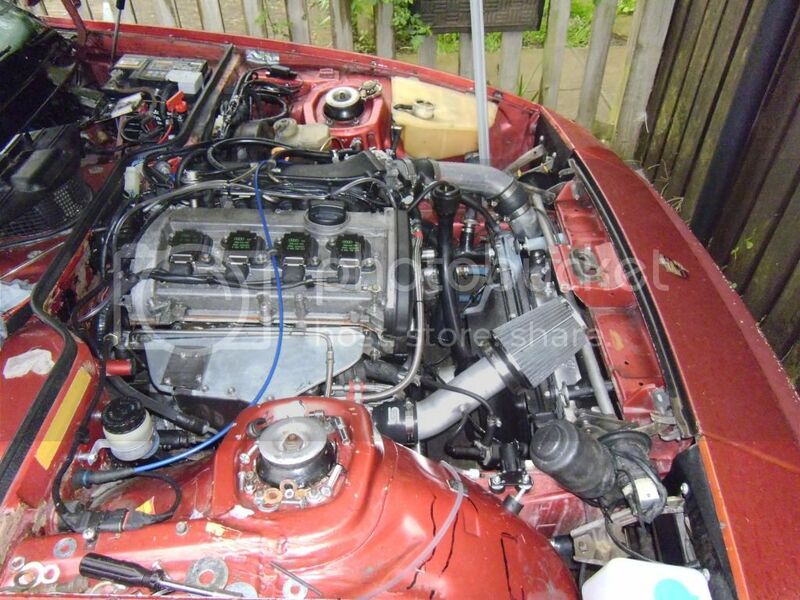 also sorted the boost pipes shortening the pipes by over 12"
Who's mapping the emerald ecu for you ? 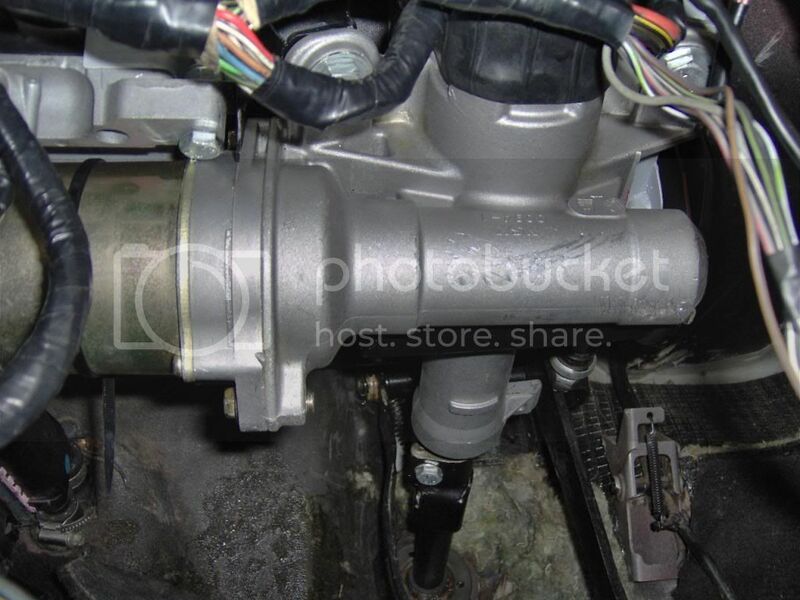 How much room is there in between the turbo and the frame rail? 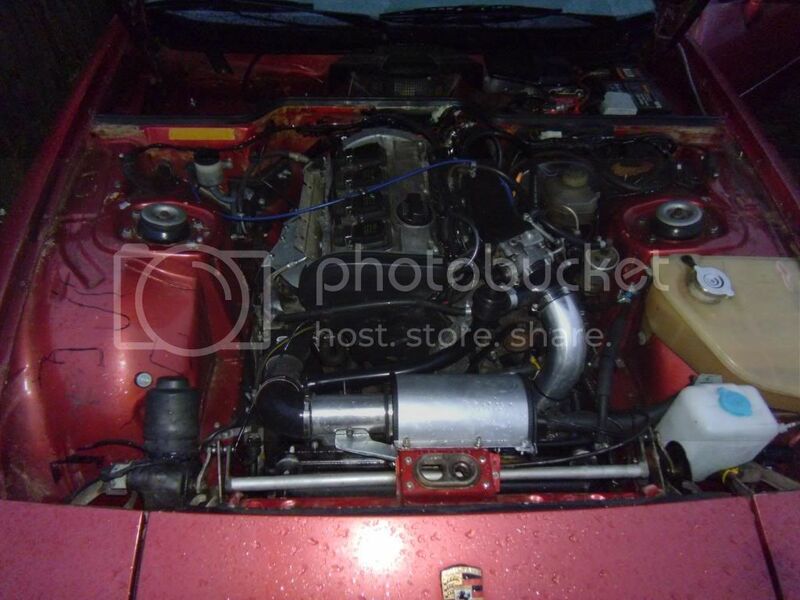 Do you think a larger turbo would fit?